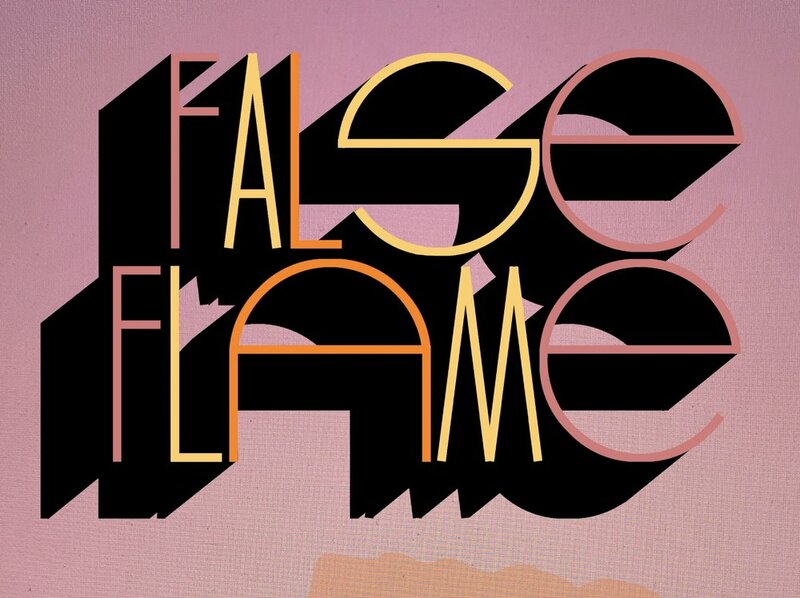 "The revealing that rules in modern technology is a challenging, which puts to nature the unreasonable demand that it supply energy that can be extracted and stored as such"
Pilot+Projects is pleased to announce FalseFlame. This is the second exhibition in an ongoing collaboration between Nate Ricciuto and Lindsay Deifik, working between Columbus, OH and Philadelphia, PA respectively. 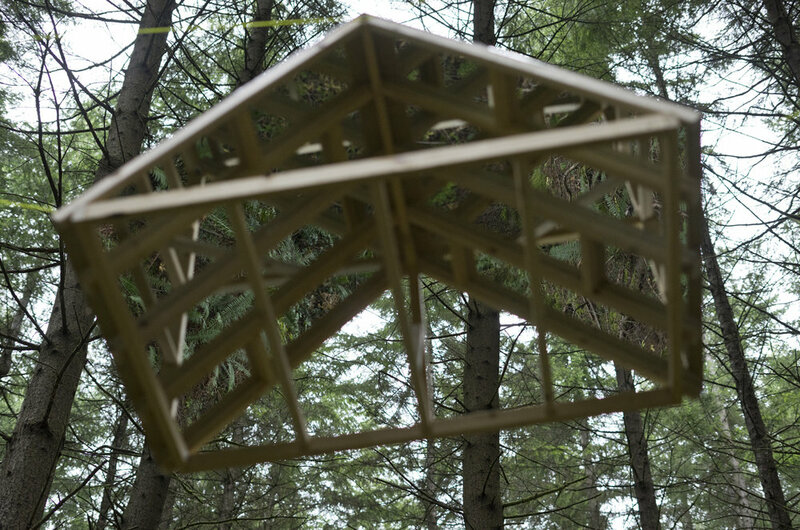 Working playfully to harmonize their parallel interests in natural phenomena and the apparatuses that constrain them, this process is guided by industrious inquiry and an exercise in material contrasts. The exhibition will feature collaborative sculptures both kinetic and still, incorporating printed media, glass, light, and textiles. ROY G BIV Gallery presents the first in a series of four exhibitions featuring work by artists that have previously exhibited with ROY. This spectrum of artists: past, present and future will present work in a variety of mediums showcasing a range of practices and areas of concentration. The 2017 Borowsky Prize Committee is pleased to announce that they have awarded the University of the Arts' fifth annual Irvin Borowsky International Prize in Glass Arts to Anjali Srinivasan. Two finalists, Nate Ricciuto and Anna Mlasowsky, received the Juror's Choice Award, given to glass artists whose work shows commendable skill and challenges the field of contemporary art. 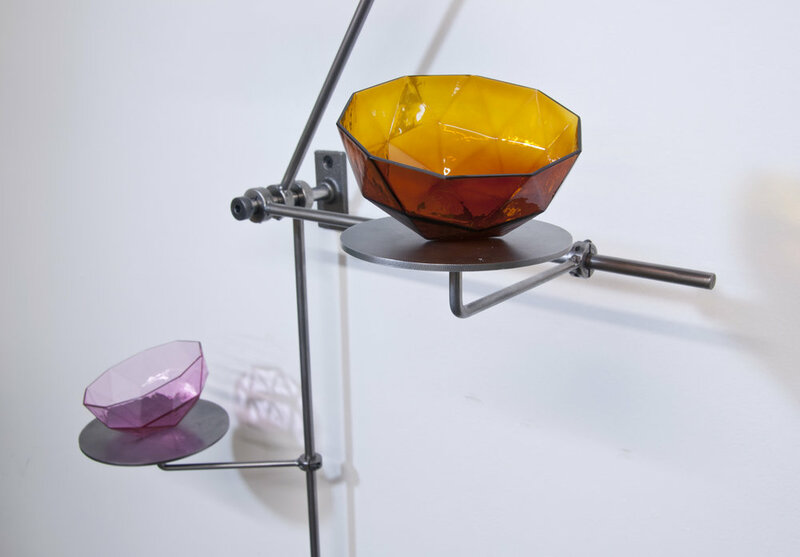 The Irvin Borowsky International Prize in Glass Arts is made possible by a generous gift from the late University of the Arts Trustee Irvin J. Borowsky and his wife, Laurie Wagman, a current trustee. The 2017 Prize was selected by an international panel of artists, educators and collectors. This year's jurors include Uta Klotz, editor-in-chief of NEUES GLAS - NEW GLASS: art & architecture, in Germany; Susie Silbert, curator of modern and contemporary glass at the Corning Museum of Glass; Rui Sasaki, glass artist and 2016 recipient of the Borowsky Prize; Dan Clayman, glass artist; Dr. Arlene Silvers, curator of the National Liberty Museum in Philadelphia; Laurie Wagman, UArts trustee and widow of Irvin Borowsky, for whom the Prize is named; Brian Effron, UArts trustee and glass collector; Sharyn O'Mara; head of the Glass program at Temple University's Tyler School of Art, and Richard Whiteley, head of the Glass Workshop at the School of Art, Australian National University in Canberra. I'm excited to be included in this annual group show at S12 Galleri in Bergen, Norway opening on October 6. See link below!